TartanTerrace: Texas River School: Breakfast, Beer & Music in Austin! Texas River School: Breakfast, Beer & Music in Austin! Yes, I thought the title of this post would get your attention! My sweet daughter Katharine is the Program Director of the Texas River School in Austin, Texas. Catering mainly to inner-city children, the T.R.S. "…has a long history and solid reputation in working to 'Keep our kids and rivers healthy.' 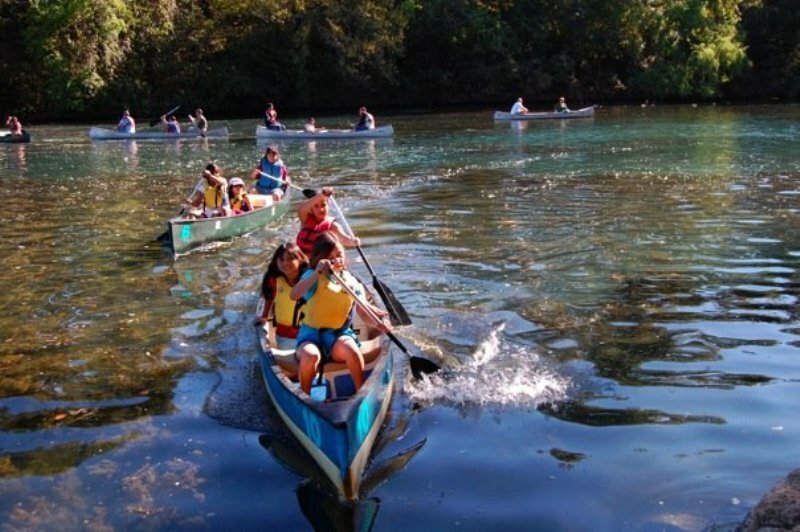 The River School was formed with the intention of combining outdoor education, canoeing skills, and swimming with healthy nutritional reinforcement. So many of our students do not have access to any of the above and after working with over 5,000 area youths, we know that our program has had a positive impact." The T.R.S. is participating in Amplify Austin, an event to raise money for the Central Texas nonprofit community. This event takes place at various venues in Austin on Tuesday, March 5. So if you're interested in having free breakfast tacos, beer and music, please visit the T.R.S. website HERE. 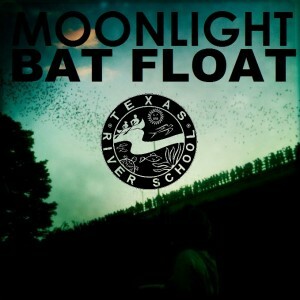 By the way, the Texas River School offers Moonlight Bat Floats from April through October as a fundraiser. The Congress Street bridge on Town Lake in downtown Austin houses a gigantic bat colony. What better way to view the bats as they leave at dusk for their dinner party than to be under the bridge in your own personal (rented) kayak or canoe? I'm making reservations to go, because you know how much I love bats! OH MY GOSH! This is the perfect birthday gift for my brother who has everything. I'm making reservations for all of us. The kids will have a cow. So glad you posted this! Kathy, I'm catching up on some posts I missed. I've never taken a moonlight float, but have a friend who has. Sounds like a fun idea. Enjoyed the video!